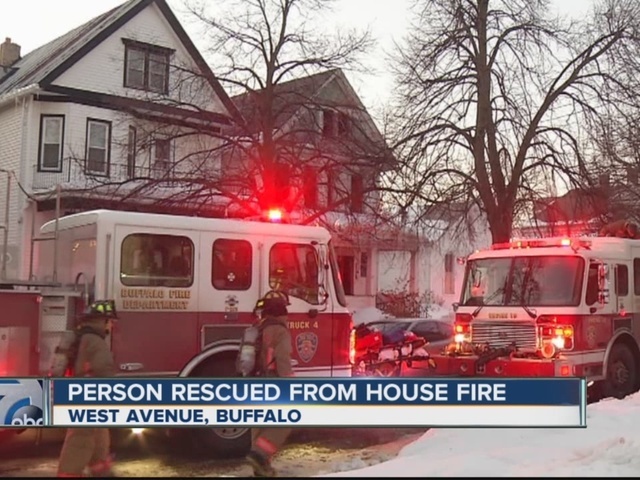 BUFFALO, N.Y. (WKBW) – A man in his 60s is in critical condition after a fire Thursday night on West Avenue in Buffalo. Flames broke out just after 5 p.m. in the rear of the first floor of a two-story, two-family home, causing $120,000 in damages. Firefighters found the victim on the first floor near the front door. He was taken to Buffalo General Hospital, where he remains in critical condition. “Companies had to force entry on the first floor and were able to remove a victim. The victim was unconscious at the time and was transported,” said Division Chief James LaMacchia. Fire officials called in extra manpower to help fight the fire because of the very cold temperatures and deep snow. “Whenever it’s cold like this, it’s certainly a challenge. We had a problem with one of the hydrants. It broke, probably due to the cold, but we were able to lay in from another hydrant,” added LaMacchia. One fire unit did not make it to the scene as it was involved in a minor crash when they were responding. 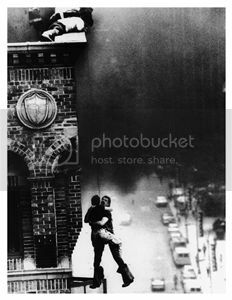 A number of residents from the second floor were being assisted by the American Red Cross.